Encouragement + Inspiration + Motivation is here on over 400 pages! ENCOURAGEMENT FROM SOME SIMPLE BIBLICAL PRINCIPLES! View over 400 pages of encouragement HERE! Find Encouragement From The Voice Of Truth! Find encouragement for both your faith and whatever you are dealing with today. Plus here are some uplifting scriptures for you to help you in your life. Please contact us if you have any questions or comments or would just like some encouragement. The encouragement that you can take with you where ever you go! 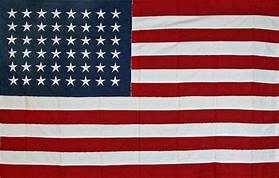 Let Us Share Our Hope And Strength With You! 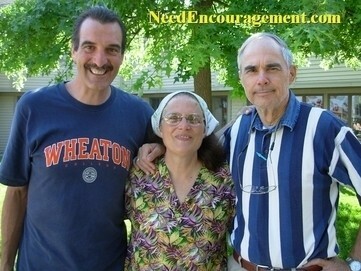 Bill Greguska and Sue Sauer and pastor Ron Sauer. 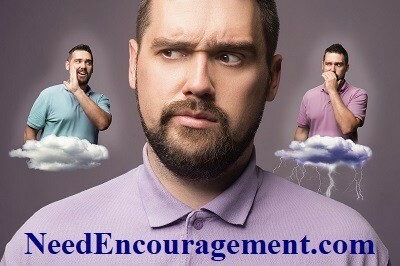 We all need encouragement and comfort in our lives due to problems and discouragements. But when we can finally trust in God, we will find peace, in the middle of your stress and difficulties. 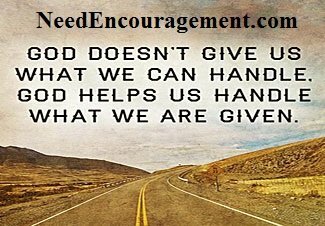 No matter what you are going through right now in your life, encouragement is available if you reach out for it! Who has instilled truth in you up until now? How are you instilling truth in others? There Is Pleasure In Sin Only For A Short Time! Over 400 Pages Packed Full Of Encouragement! How To Read The Bible? Need Some Encouragement After A Failure? Videos To Encourage And Strengthen You! Ten excellent short videos packed with encouragement to inspire you! Want To Get Right With God? Are Better Days Are Coming? How Can Encouraging Others Help? Do You Need Religion Or Jesus? Want To Learn About The Gospel? The Gospel Of Encouragement In Four Minutes! Contact Us Via Social Media Or Get On Our Email List. Each week you will receive uplifting emails of encouragement. Feel free to forward them to your friends and have them sign up. If we have encouraged you in any specific way, please spread the word on social media! Fill Out This Simple Form Below To Contact Us! If you have a prayer request, question, or comment, we will try to get back to you as promptly as possible. Also, if you feel our website is worthy of sharing, please consider doing an “Email Blast” to your friends by telling those who are on your email list about our ministry.